Edgewater Historical Society LGBT Pride Exhibit Reviewed by Edgeville Buzz on May 27, 2011 . 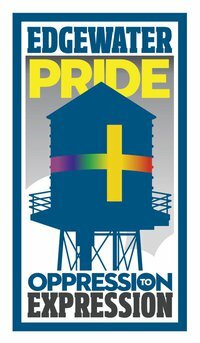 The Edgewater Historical Society opens its newest exhibit, “Edgewater Pride, Opression to Expression,” next weekend with a free cocktail reception on Friday, June 3rd at 7PM. The exhibit celebrates the LGBT community in Edgewater while chronicling the history of businesses, leaders, and organizations that have made contributions to establishing equality and making our neighborhood what it is today.